iOS 8 has now been available for a while now, and whilst the most immediate changes can be spotted from afar, there are a lot of new features that you may not be aware of. In this article we take a look at some of the most useful tips and tricks you can learn to use on iOS 8. If you want to take a family photo, but you’d like to be in the shot, you may find the new camera timer feature useful. With this, you can set a timer, press the shutter button, and then quickly run into the shot and compose yourself before the shutter goes off. 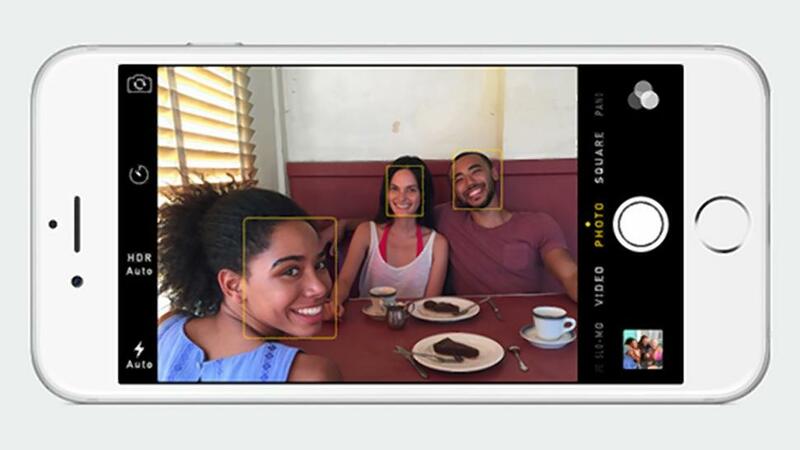 Inside the camera app, there is a new clock-like icon which has been used for the timer – you can tap on that and choose either a 3 second timer or a 10 second timer. One feature that Apple has not managed to integrate for a long time is a proper battery management console, and whilst iOS 8 still lacks such a feature, you can now see what apps are using the most battery life, and promptly terminate their process so that they stop chugging away at your battery. 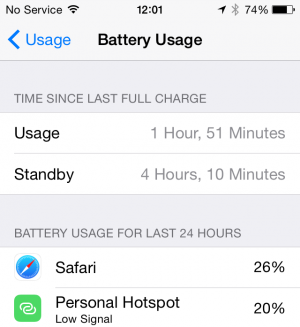 To see what apps are using the most battery life on iOS 8, go into Settings, then General, then Usage, then Battery Usage. From here, you will be able to find statistics on battery life used from your apps over the past 24 hours or the past week. This is one of my favorite iOS 8 tips and tricks. 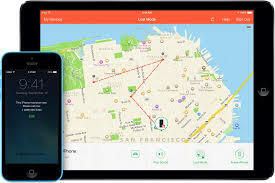 – whilst Apple have provided a ‘Find my iPhone’ app for previous generations of iPhones, the new iOS 8 update will allow users to find the last location of your iPhone, even if the battery has died. If your ‘Send Last Location’ setting is turned on within the iCloud settings menu, your phone will send a location report just before it’s battery dies so that you can go online and find out it’s location, whether it has battery life left or not. This is a feature that has been talked about quite a bit, but it hasn’t been advertised very well on iOS 8. With the new OS update, iPhone owners can install third party keyboards from the app store – with these, you will be able to get a better typing experience. 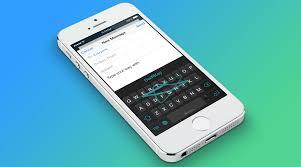 I’ve used SwiftKey for years on my Android phones, and it works wonders on iOS too. Unfortunately, setting up the keyboard isn’t that straight forward, but keyboard settings can be accessed from the general settings menu. Hopefully some of these new iOS 8 tips and tricks will prove useful to you.